Very well presented three bedroom hamlet property, small terrace garden , woodland and barns for a super bargain price! 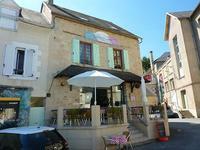 Situated 4kms from a busy village with lots of amenities including cafe bar, restaurants, . 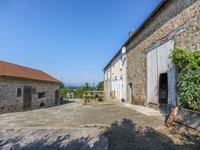 . .
Characterful Four bedroom project property in a hamlet with beautiful countryside views. 4kms from a village with amenities including school,doctors, grocery store, restaurants and . . .
NOW LOOKING FOR OFFER!!!!! Small characterful country cottage to renovate in a rural location surrounded by beautiful views. A great opportunity for those looking for a project on a smaller budget, a perfect holiday . . .